Older homes and smaller closets. You love the charm and distinctive style of your vintage home. But what were they thinking with those closets? And sometimes you just can’t create more space where it doesn’t exist. 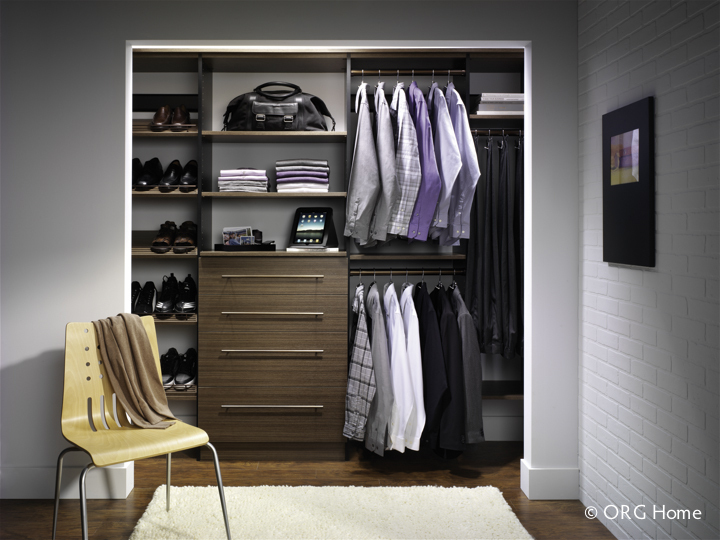 That’s when a wardrobe unit can make all the difference. Create more hanging space, drawers, and shelves while adding a beautiful custom piece of furniture to your bedroom. Sometimes you’ve got to think outside of the box/closet to get the space you need.